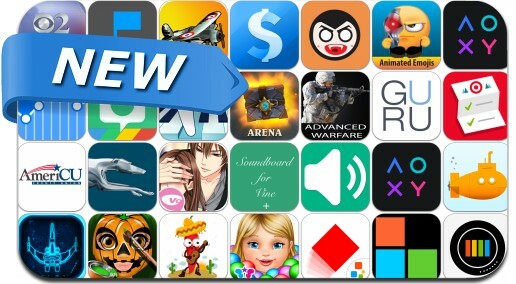 This new apps alert includes Space Race, Metal Skies, Amazing Cube, ProShot, PureNotes, Auxy, Target Wish List, Piano, Greyhound, Sumptus, ProShot, Baby Playground and many others. Jumping with a cube is not as easy as it looks. HOW TO PLAY ◇ Tap to jump, then tap again, Down to the ground, avoid the wall... ◇ Get diamonds to unlock more cubes.